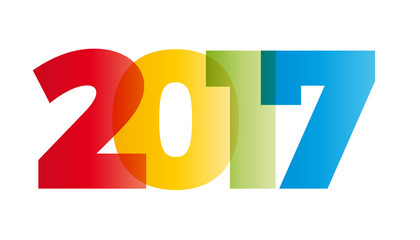 Finally, better later than never, welcome to 2017. Apologises for the lack of postings recently, I guess there are two main reasons, firstly it’s the winter and therefore there is a lot less activity to talk about, and secondly we have been “planning” yes, always plotting and planning, more about that in a while. During the last few months we have been working with our Project Manager to try and get a few bits finished off, I will put postings in the different categories to explain a little more on each. So anyway, Happy belated New Year and welcome to 2017. We celebrated seeing the New Year with our annual short visit, which once again this year was very successful. It was great to get the log burner lit, it just makes the place so warm and cosy. Plotting and Planning, so what’s that all about? Well the decision was made that we need to start the process of retiring! Wow, but we are too young! Never! You can imagine the conversation. Can we afford it? Can we afford not to do it? All which resulted in the decision that I, being the older part of our partnership would retire first, lucky me, and this year. 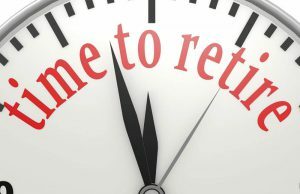 So 2017 looks like it going to be the year of retirement. This entry was posted in 2017, General, Project Portugal. Bookmark the permalink.